This entry was posted in Tech Community and tagged #tsql2sday on 2018/05/01 by Riley Major. One of the many benefits of modern search engines is how they index our collective memory. Historically, if you remembered bits and pieces of information about something, to find out more, you’d have to ask around to learn more about the thing– like it’s actual name. A few examples stick out in my mind. This entry was posted in Musings on 2018/04/18 by Riley Major. NDC has been “inspiring software developers since 2008”. Based in Norway, they host large conferences in Oslo, London, Sydney and for the first time this year, Minnesota. 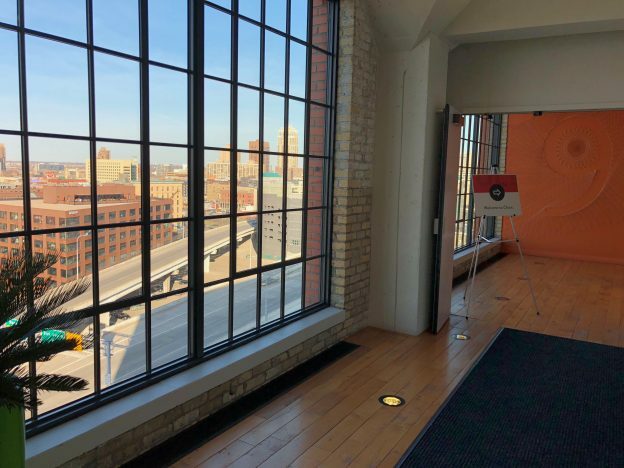 To introduce the Twin Cities to their conferences, they hosted a “micro” conference at the Saint Paul RiverCentre on Thursday evening, March 29, 2018. This entry was posted in Tech Community and tagged Community, Conference, Diversity, NDCMinnesota on 2018/04/04 by Riley Major. 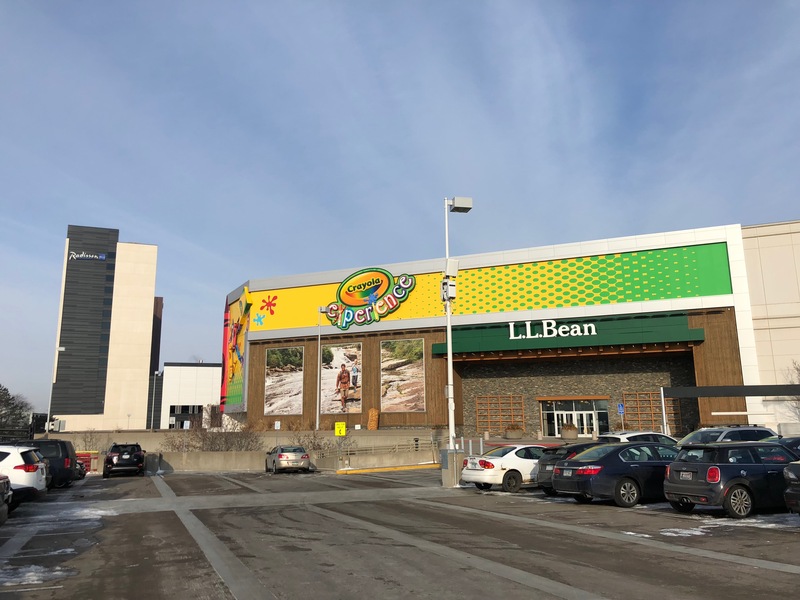 Back in October, after a successful SQLSaturday, the PASSMN board requested applicants to fill the positions of Jim Horn, Cecil Spivey, and Eric Zierdt who were each finishing the second year of their two-year terms. (Jim Horn stepped down a little early on 2017-10-11, but other board members fulfilled his duties for the remainder of his term.) We began planning for the election we avoided last year. This entry was posted in Tech Community and tagged PASSMN on 2018/03/30 by Riley Major. About a year ago, the PASSMN SQL Server User Group published two surveys– one about the user group in general and one specific to SQLSaturday. We reviewed the results of our SQLSaturday survey a few months ago and now address the responses to the more general group survey. 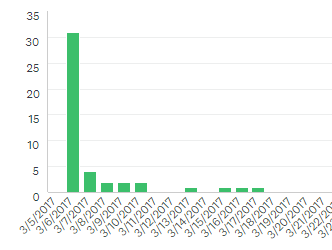 Almost all of our 49 responses came within a few days of our initial email blast. These days, most business logic is still built by subject matter experts. Humans explore their habits and instincts and try to come up with a process which business analysts turn into an algorithm which developers turn into code. That’s expensive, time consuming, and is all based on the presumption that computers need to be told what to do. This entry was posted in SQL Server and tagged #tsql2sday on 2018/03/14 by Riley Major. Midwest PHP — a Friday and Saturday $275 conference with three tracks of PHP-themed content — was hosted again at the Radisson Blu at the Mall of America on March 9th and 10th, 2018. 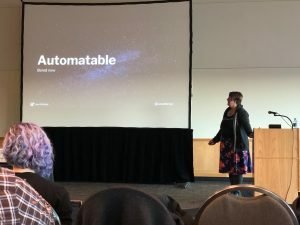 In addition to 30 individual sessions, the conference opened and closed the event with keynotes highlighting community, inclusion, and accessibility. This entry was posted in Tech Community and tagged Community, Conference, Diversity on 2018/03/13 by Riley Major. 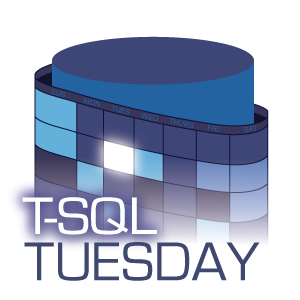 For the 99th T-SQL Tuesday (that’s over 8 years of blog parties), Aaron Bertrand invites us to write about our #sqlibirum (credit to Drew Furgiuele and Melissa for the term)– our passions outside of SQL Server and technical community. These days, aside from my family and technology, I’m putting most of my energy into learning more about the privileges I enjoy in society and how to dismantle the systems which provide them. Twitter has exposed me to ideas and realities which I’ve never had to face in the past, and it’s frustrating to learn about how stacked the deck is against so many people. That said, except as those issues intersect with technical communities, I’m not ready for this blog to become overtly political. So I’m going to take Aaron’s escape pod and talk about a T-SQL bad habit. This entry was posted in SQL Server and tagged #tsql2sday, TSQL, UDFs on 2018/02/13 by Riley Major.